Almost 30% of UK homeowners own at least one smart home product. However, what about fully smart homes – have you come across a really “Smart Home”? Wouldn’t it be wonderful to connect all of your home devices and gadgets to the internet so you can control them over your phone or with your voice? But when is a home considered as a “Smart Home”? A truly Smart Home should make everyday life easier. It should make us feel safer, help us with the little things, save energy while enhancing our comfort and simply bring a smile on the lips from time to time. A few years ago automating an entire home was a major investment for the homeowner and often impossible for tenants to implement in their rented property. But the smart home market has evolved and there are now offers for a wide variety of products and starter kits. 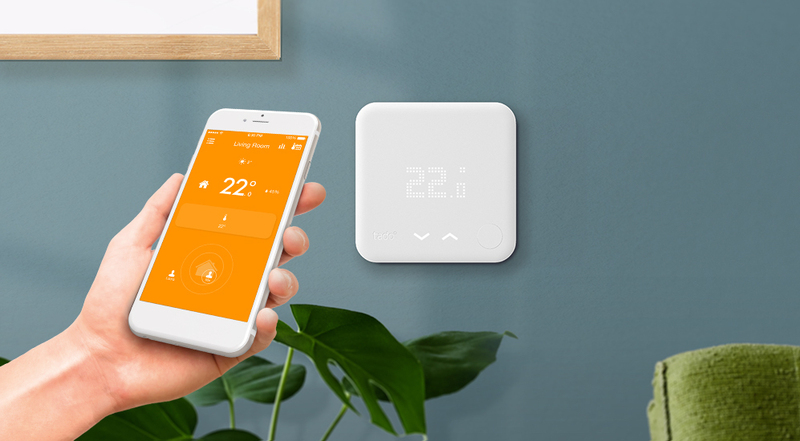 Here’s our trusted selection of products that fulfil our definition of a Smart Home. Watch over your home in crystal-clear, 1080p HD video, and see, hear and speak to visitors from anywhere. With instant mobile alerts and two-way talk, you can answer the door from your smartphone, tablet and PC. 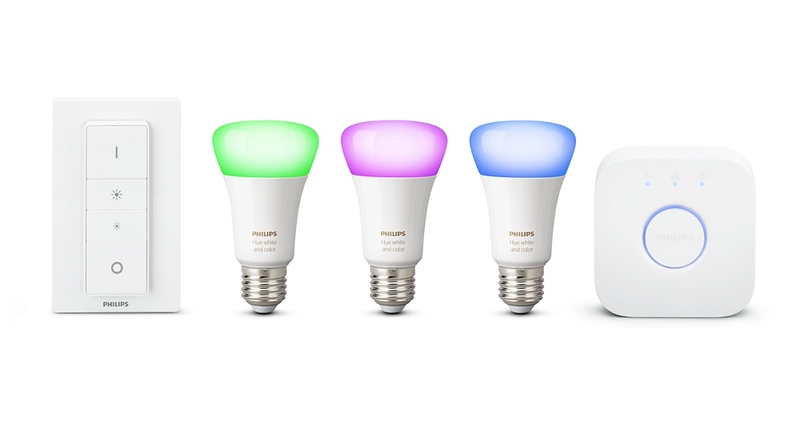 Play with light and choose from 16 million colours in the hue app to match the light to your mood. The bulbs have been improved with deeper green, cyan and Blue for even better scene setting in your home. 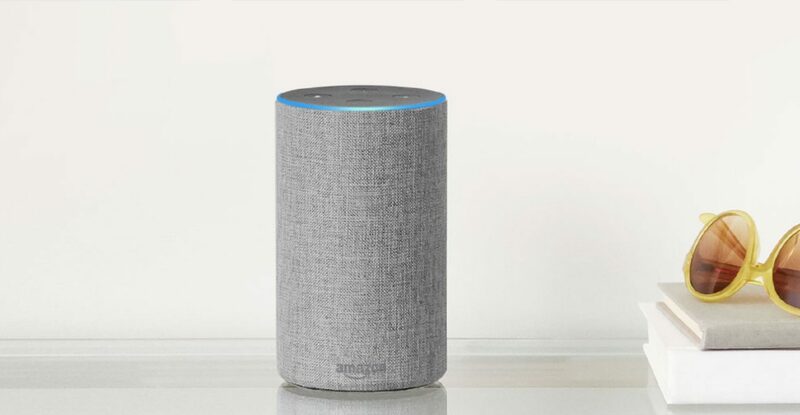 Amazon Echo connects to Alexa – a cloud-based voice service – to play music, make calls, set alarms and timers, ask questions, check your calendar, weather, traffic and sports scores, manage to-do and shopping lists, control compatible smart home devices, and more. Just ask for a song, artist or genre from Amazon Music, Spotify, TuneIn and more. Your own smart home is less expensive than you think: For less than £700 you can have your home and everyday life transformed. You can easily build your very own smart home by selecting products that offer integrations into the leading Smart Home platforms. A home that’s more secure, comfortable, energy efficient and fun – what does that feel like? atmospheric tone and your pre-selected playlist starts. but your lights switch off and your morning playlist stops. 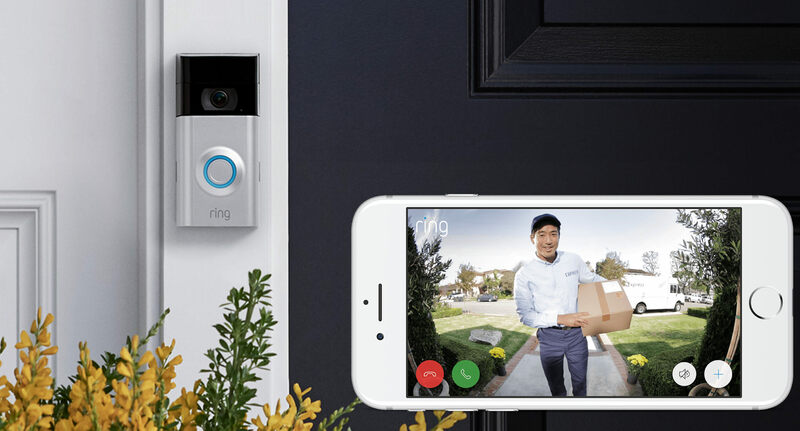 … you receive an instant alert from your video doorbell alerting you to suspicious visitors. “Run for your life” by The Beatles at full volume.